The Moderator of the General Assembly of the Church of Scotland has welcomed a new national strategy to tackle loneliness and isolation. 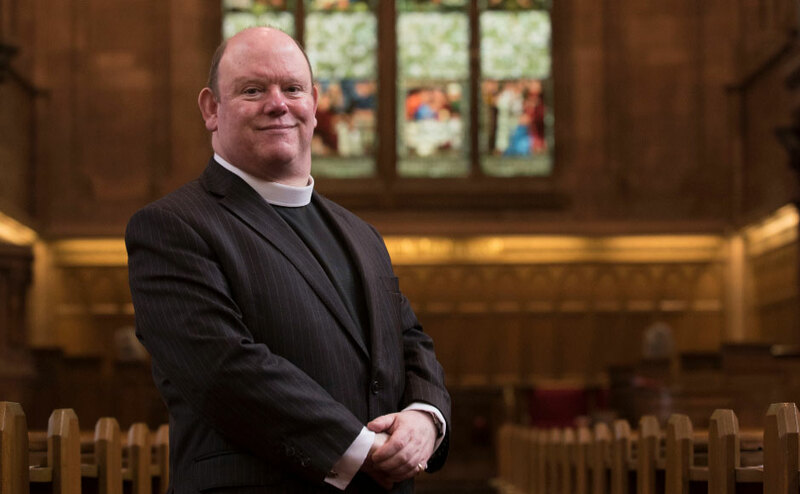 Right Rev Dr Derek Browning said it was “good” that the Scottish Government had recognised a need to examine the root causes of the problem via a public consultation. Right Rev Dr Derek Browning. He added that churches the length and breadth of the country have provided places of welcome and inclusion for people of all ages for generations. The draft plan, now open for consultation, will look at the causes of social isolation and loneliness and how they can be addressed. Social Isolation and loneliness is an issue that can affect anyone at any age or stage of their lives. The consultation document said feelings of loneliness have been demonstrated to have wide ranging consequences for those affected. It has been shown to lead to depression across all ages, as well as cognitive decline and dementia in older people. There is also the potential for serious physical health implications which have been compared to those of obesity or smoking. Dr Browning said: "​Churches have, for generations, provided places of welcome and inclusion for people in communities up and down the land. "Churches, in an often fracturedand isolating world, are amongst some of the few places where people of all generations can gather together. "In urban and rural settings churches, through a variety of organisations, groups, cafes and clubs, as well as worship opportunities, make it possible for people to share and be together. Dr Browning said people, young and old alike, can feel isolated for a variety of reasons. “It is good that the Scottish Government is considering a loneliness strategy and recognising and working alongside the many community organisations, churches that have been providing welcome and fellowship to many different groups of people across the country,” he added. The consultation runs until April 30.